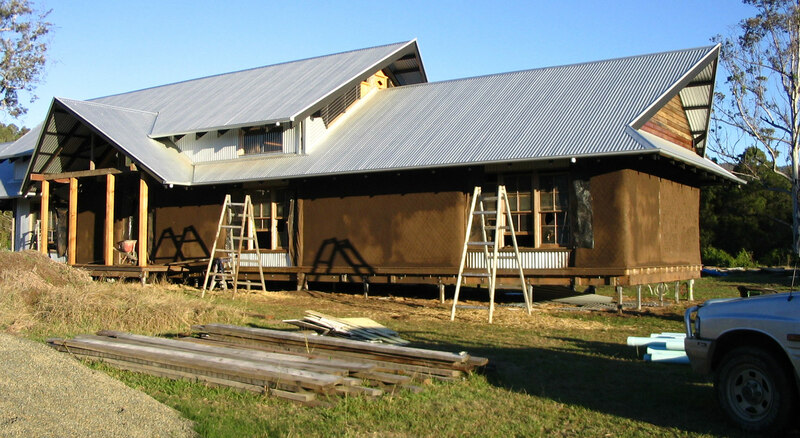 As a naturel building product Strawbale is a great one of the best. Easy to source, easy to build and the end result is a stong sturdy beautiful living wall that reduces the thermal flow and acts as a living skin with regards to ambient humidity levels. A typical straw bale wall is roughly three times as efficient as conventional framing. 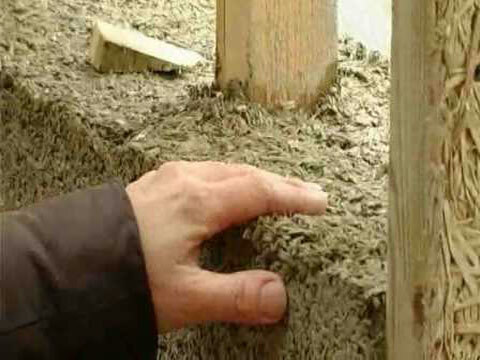 Over the life of a typical thirty year mortgage, this superior insulation can reduce energy costs by up to 75%, saving money and vital natural resources. Straw is renewable. Wheat and Barley is grown annually in the Brisbane area. Straw is naturally termite resistant to most termite species. Straw bales produces no waste. Any excess straw on site will be utilized in the gardens. Fire resistant properties. A rendered straw bale wall provides a 2.5 hour fire wall. Straw bale construction, along with other key resource efficient design elements, can cost 10% to 25% less than conventional construction.